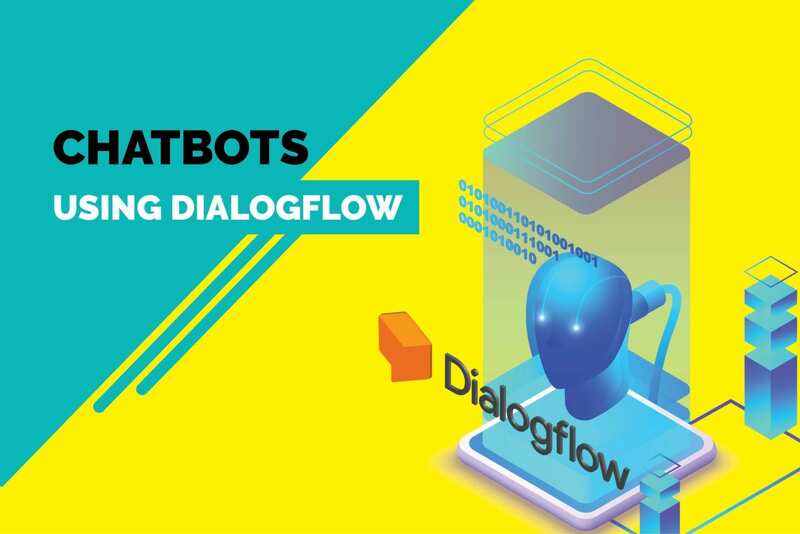 Dialogflow (previously API.ai) is one the leading chatbot builder platform. 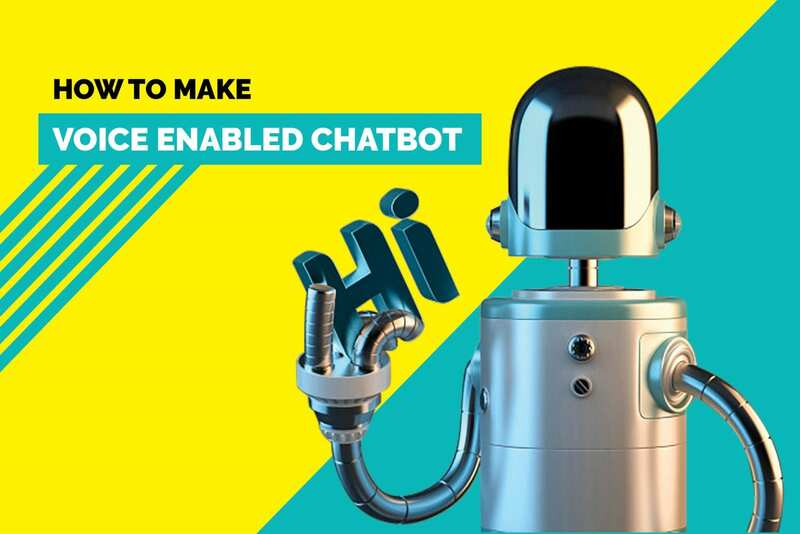 In this article, I will show you how to create a simple chatbot using Dialogflow. You will find details about the tools and the technology used while building a chatbot. 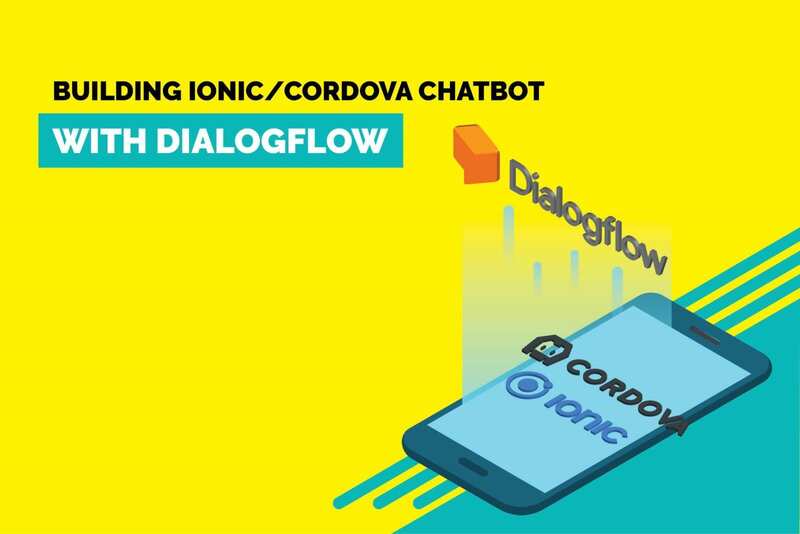 The article also has a walkthrough of Dialogflow and outlines the chronological flow, so that by the time you finish reading, you will have a basic idea of how to create a chatbot like RepoFinder. Let us now dwell on the question that why do you need chatbots. Gartner predicted that by 2020, 85% of customer interactions will be managed without a human. Who would do that? – bet your money on chatbots. Google also declared an imminent shift from a mobile-first world to an AI-first world. Companies across various industries are riding the wave and have deployed AI-powered chatbots for their businesses. Chatbots, if they can fulfill their potential will be much more sophisticated than traditional apps. They can understand natural human language, by virtue of which, chatbots will be much more interactive and engaging. As AI improves in the future, talking to a chatbot will be like talking to someone who has the empathy of a real human and a brain reminiscent of Google. Now let’s get back to building a bot. Dialogflow: Bot framework to create intelligent chatbots, which you can then integrate with your apps. Node.js: To define the fulfillment logic, which eventually processes the data. Kommunicate: Chat interface to query the chatbot and display the resulting output. Creating your first chatbot — RepoFinder (Project Name) – RepoFinder helps you find open source development libraries from Github, based on your input. Sign up for Diaogflow and open your dashboard. The first step is creating an agent, which essentially is the bot you are building. You can create one through the console by following these instructions. In our case, we’ve named it RepoFinder. Next, you will have to create Intents. Intents basically help the bot perceive the user’s input and decide the subsequent action. Intents can be created both from the console or by calling APIs. DialogFlow by default gives two intents: Default Fallback Intent, Default Welcome Intent. More Information on creating Intents can be found here. Once Intents are created, you need to define entities. Entities are powerful tools used to extract parameter values from the user’s query. Any actionable data that you want to get from a user’s request, should have a corresponding entity. Consider our agent RepoFinder. The user says “Tell me the best Chat SDK on GitHub” — this should tell the agent that the user needs some info on Chat SDK. So how do you configure the agent to do it? Well, for each user expression mapped to an intent, the agent needs to figure out the respective input that the user wants info about. This, the agent does with the help of Entities. So for each intent that you create, every user expression should contain a corresponding entity, which your bot agent needs to figure out. Now by default, the agent can’t do that — you need to train it to do so. Dialogflow provides a training tool that allows you to add annotated examples to relevant Intents in bulk (see screenshot below). It helps to improve the classification accuracy of the agent. Here you will also receive a log of all the queries sent to your agent and what the agent responded in return. This is very useful if you tell your agent something and it responds with an output you don’t like. It can also be helpful if you realize later on that you forgot a synonym of an entity and users are using that a lot, then you can go and tell your agent what to do in that case. Now your chatbot is all set to function. Every time it receives a query, it will first capture the intent and then extract the entity. The next step is to generate a response, which the user is ideally seeking. This you can do by leveraging webhooks to fetch data from external sources (GitHub API server in our case). You can do this in the Fulfillment Section, by specifying the webhook URL. The penultimate step is to tell the intent to use this webhook to respond with the data that was returned from it. For detailed instructions on how you can use your newly created bot on a website are given here. You need not write any code for integrating a bot in your website, just use Kommunicate chat interface for that. If you want to do it on the code level, follow the below instructions. User comes to the website and asks for the required library. The website uses Kommunicate APIs to send messages to the application server. The application server sends the query to Dialogflow agent. Agent uses machine learning algorithms to match the user’s requests to specific intents and uses entities to extract relevant data from them → thereby processes natural language to convert it to actionable data. Dialogflow agent’s response with all the details available here. Application server calls Github search APIs/internal database to get the list of libraries related to the keyword. The application server then sends the list of libraries back to User again by calling Applozic APIs. That is pretty much all you need to do in order to build a simple bot in Dialogflow. You can checkout RepoFinder here. You can get the full project with source code on Github. Just play around with Intent, Entities, and Action to build your own flow and chatbot. 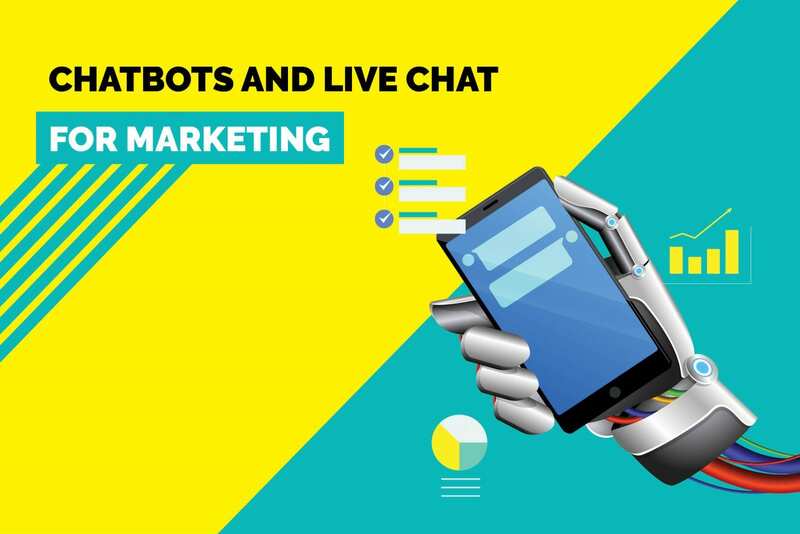 We can’t deny the fact that chatbots are going to handle most of our customer interactions; starting now would definitely set you on pace with your competitors.